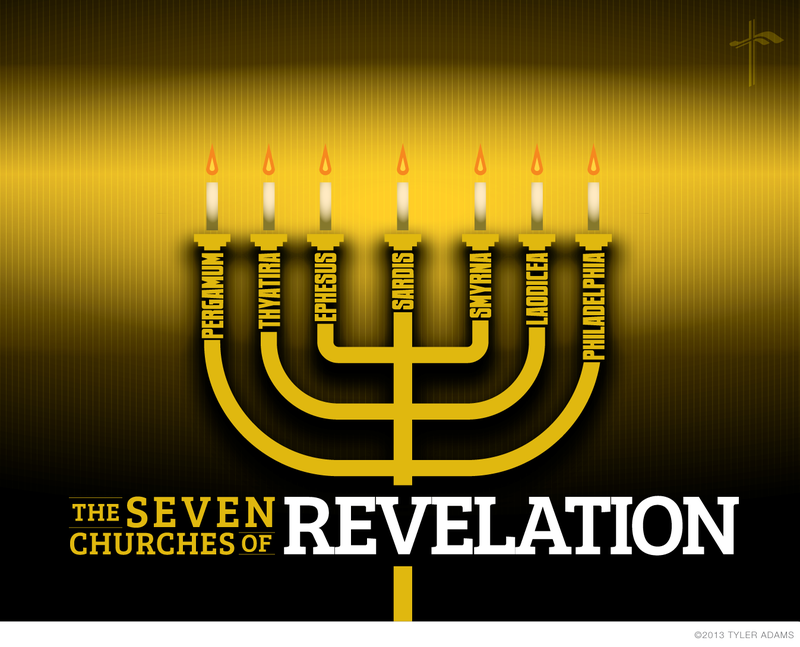 GHCC started a new series today about The Seven Churches of Revelation. One of the main analogies used to describe the churches is seven lampstands. I played around with putting the names of all seven churches into the stems of a traditional lampstand from Bible times to represent this idea. I love the idea, very intuitive. Any chance you do 3d work as well? Would love to see this as a 3d model. I do not do any 3D work, but that is a really cool idea!